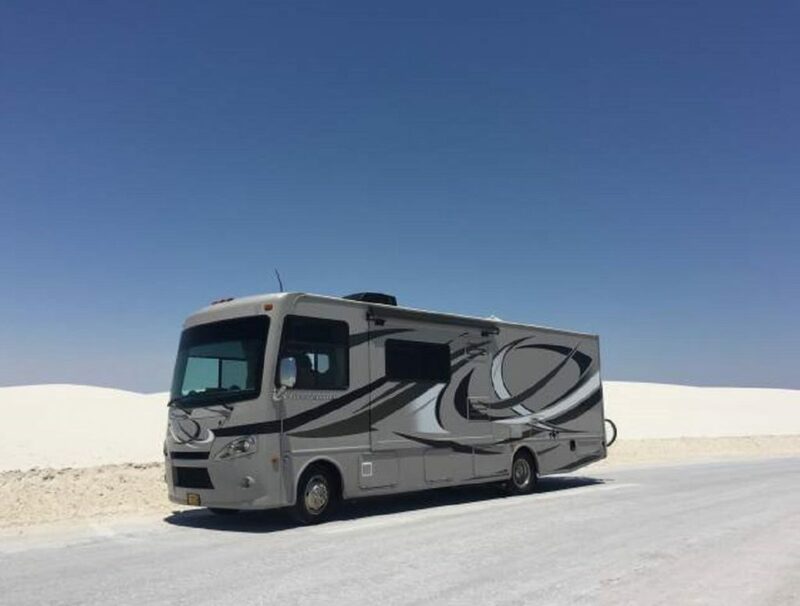 Traveling in RV motorhomes is adventurous and beyond fun. But, all the fun vanishes when you lose the keys. You may be wondering, now that I’ve lost the keys to my RV, what am I supposed to do? Well, you’ve come to the right place. We have a number of solutions for camper and RV lockouts. Read on to find out motorhome key replacement solutions. Lost the keys to my RV – What to do? RV motorhomes are your home and your vehicle all in one. “I lost the keys to my RV” is the equivalent of losing all your belongings. It is a great loss and causes a lot of stress too. Sometimes, camper and RV lockouts are a result of lock jams instead of lost keys. For jammed locks, you’ll have no other option but to hire a professional to deal with the matter. However, for the case of lost keys, we’ll help you today. Camper and RV lockouts can only be sorted out in three ways. You’ll have to find a motorhome key replacement, somehow open the lock yourself or break in the RV. Both of these options are rather feasible. In order to find a replacement, you’ll need a professional locksmith or the master key that is usually the ownership of the RV dealer. Now, most people change the locks of their RV after purchasing it. Similarly, most dealers get rid of keys when their RV is sold. In such a case, you’ll have no other option but to hire a locksmith. We offer expert services in this matter. Our locksmith will come to you and make you a brand new key in no time. The service can be availed in the majority of areas. However, let’s say you’re going through really bad luck and for whatever reason, no locksmith is available nearby. It is also possible that you are unable to contact a locksmith due to unavailability of service. In such a case, you’ll have to break in the RV yourself. 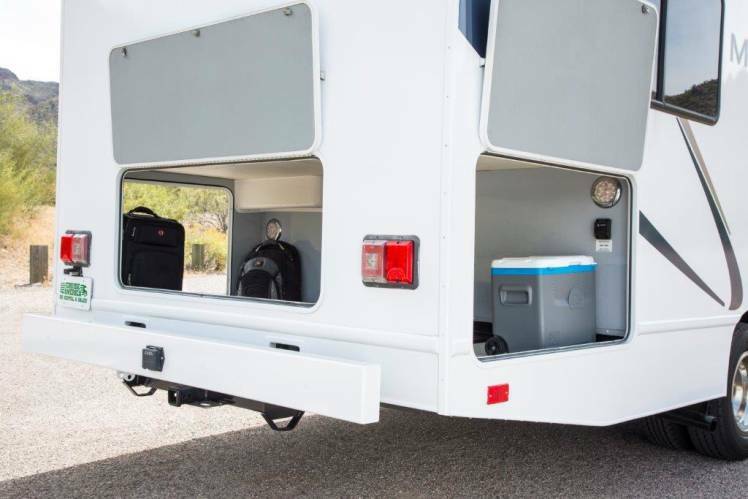 To make the break-in successful, you’ll first need to understand the mechanism of a general RV door. You’ll notice that on the inside, RV doors are designed to look like a regular door that you’ll find in any home. It will have an averagely sized handle along with a lock that doesn’t require a key. There won’t be any keyhole on the inside. The purpose is to allow anyone on the inside to be able to get out even if they don’t have the keys. This is a precautionary mechanism for emergency situations such as fires. On the other hand, the outer part of the door looks very different. It has a big and strong handle. 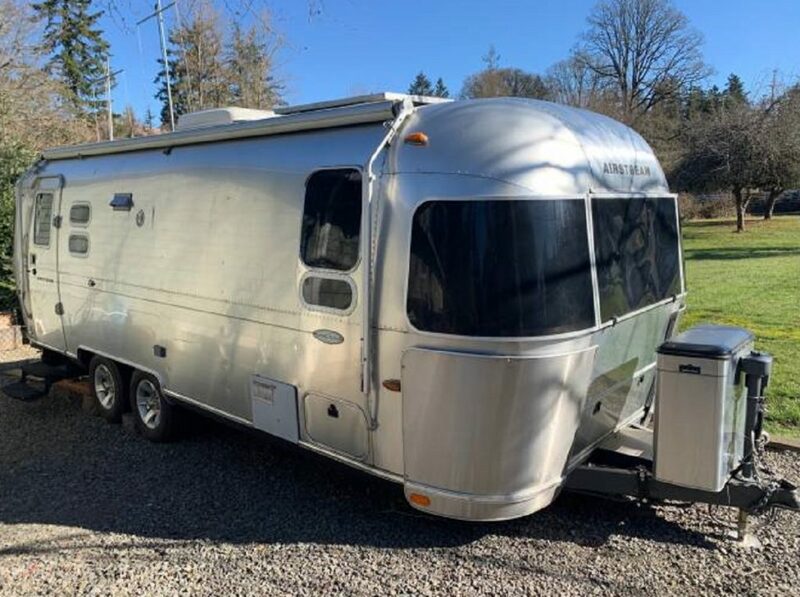 Keep in mind that RVs are literally on the road. Anyone can access them. For safety measures, the outside is designed very differently. There is a keyhole in which you have to insert the right key in order to open the RV. Now, before you start looking for motorhome key replacements, take a deep breath. Look around yourself. Check your pockets and bags thoroughly. Walk back on the path that you came from to ensure that the keys didn’t fall somewhere. After there is no luck here, go to the office. They may have a master key that can open your lock. Also, in case you dropped your keys and someone found them, you’ll get them back from the office. If you’re far away from the office, your first step should be to look for help. If you are unable to contact a locksmith, you can try to DIY things around you. If there are other people nearby, ask them for help. You never know, you may get in touch with a locksmith on vacation! That’s unlikely but what’s easily possible is that someone around you would have tools that will be needed to break the lock. If you have the slightest idea of how to break a lock or open it using wires and bobby pins, this solution will prove successful. If none of the aforementioned tips are applicable, there is only more thing you can try. You can either break the door or a window. This isn’t as easy and safe as you may think. A broken door or window means that you’ll be offering open access to animals and people until you can get it fixed. Moreover, you can also hurt yourself while breaking a window. You’ll find a big rock nearby easily. Wrap a shirt or any available protective material around your hand before breaking the window. Make sure to shut your eyes closed and look the other way to prevent any glass particles from hurting you. As for breaking the door, you’ll definitely need heavy tools, physical help, and a lot of energy to accomplish it. Breaking a window is easier and quicker. However, getting in from a window with sharp, broken glass edges all around is very dangerous. Be extremely careful. The next steps – Call us! If you’ve broken the door or window, you should immediately start driving without causing any delay. Head over to a populated and safe place. First of all, find a locksmith to make you new keys. Next, get the RV fixed. Clean the mess and then think of continuing your adventures. To prevent any such mishaps from happening in the future, take a lot of precautionary steps. One very easy solution is to switch to a code lock. You won’t ever have to worry about carrying keys in this case. Moreover, you can install two doors in your RV. There are lesser chances that you’ll lose two pairs of keys. Lastly, you can get a lockbox. Hide it somewhere in the outside of the RV and put a spare key in it! If you’re ever in such a situation, contact us to avail the best locksmith services. We offer our expertise around the clock in every area possible. As long as you can contact us, we’re at your doorstep!